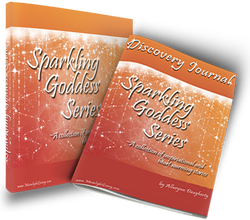 Download my Sparkling Goddess Series eBook & Discovery Journal and find out! I’m so excited to bring you this wonderful collection of inspirational and heart warming stories from inspiring women and introduce you to my self-discovery and self-exploration techniques that will have you digging deep and finding out what living a Vibrant Juicy Life means to you. to offer you a place where you can find inspiration, healing and other ways to empower you on your own journey to living a vibrant juicy life! acknowledging your inner Goddess, our wise woman, is the most empowering gift a woman can ever give herself. it's our Divine light, our connection to Spirit. 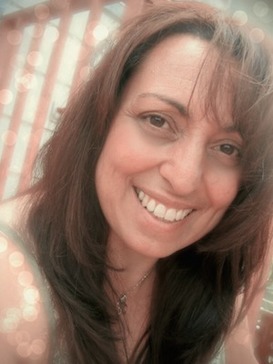 Our higher-self, that wonderful, brave and loving inner wise woman, that is our compass when we listen to her. We are all part of the Divine and the Divine shines within us, thus the answers we seek, to all our questions are...within. by personal experience, that embracing my Divine Feminine and allowing my light to shine, shifts how I see the world, how I walk in it, who and what I attract into my life and encourages others to shine their light. Being in my power and walking in beauty, welcomes others to step into their power and when we all walk in beauty, we continue to shine the way for others to follow...together we can heal this beautiful planet. you found your way here and I believe you were guided here for a reason. Take the first step in living your most Vibrant Juicy Life and Download my Sparkling Goddess Series and Discovery Journal. 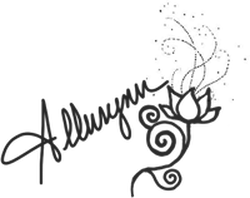 Just fill in your name and email there to the right and let the journey begin! The Discovery Journal is filled with ARTsignments™, that will have you digging deep and finding out what living a Vibrant Juicy life means to you! I’m so excited to bring you this wonderful collection, introduce you to my self-discovery and self-exploration techniques, as well as inspire you to discover what makes you Sparkle! Fill in the blanks below and get started! 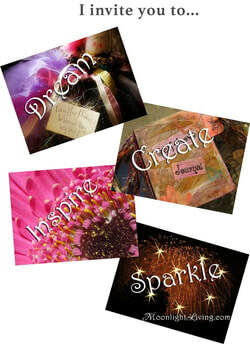 Join Moonlight Living's Moonlit Pearls of Inspiration and get your FREE eBook and Journal!